Kailey did a service learning project for school and focused on dog rescue with HFGDR. We foster…because we want to help the animals that so desperately need to find their forever homes. It’s an incredible feeling to know you’ve been a part of helping to save a dog and to connect them with family who will love and care for them forever. We foster because it is rewarding to know that each puppy we foster will eventually get a forever home which they greatly deserve. Every time we foster, we know that another little life has been saved. Fostering gives me much more than I give back. Looking after these innocent puppies, after what they’ve been through, is an honor and a pleasure. The smiles they provide are second only to the feelings I have when they are placed in their forever homes for a lifetime of companionship. Besides allowing more dogs to be saved, I love to watch each foster’s unique personality unfold over just a few days – transforming from a nervous entrant to a funny, confident, loving and smart pup – and knowing that I made that possible! It’s also great socialization for my own 2 dogs. Why I foster? I foster to get a dog out of horrific conditions. Hoping the dog has a chance to love & be loved. 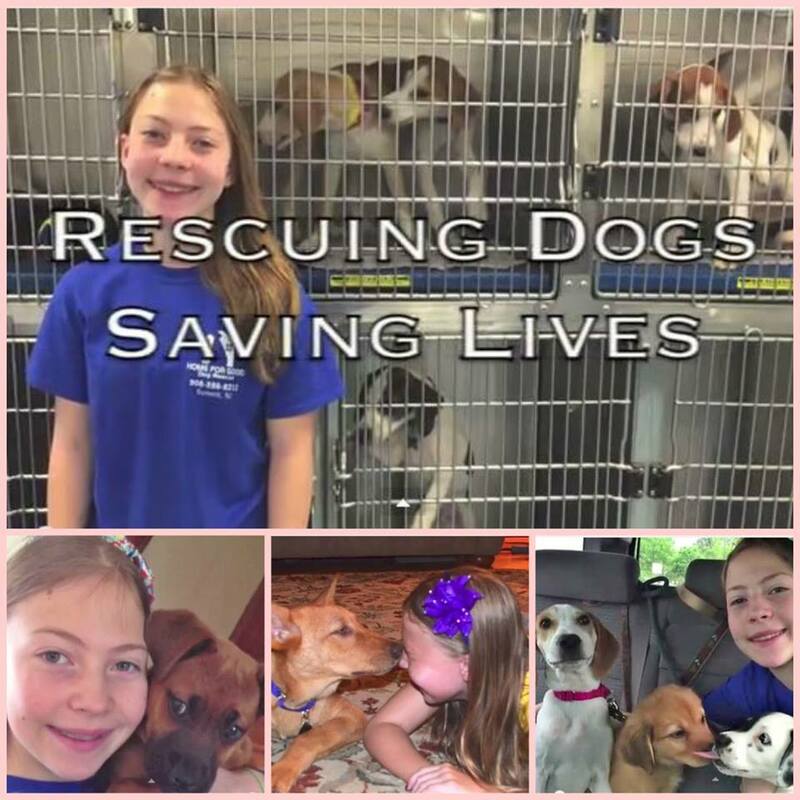 We foster because it’s very rewarding to know you are able to make a difference in saving a dog’s life. Sure we are sad to see them go, but there is always another one waiting for a 2nd chance. I foster because the love I get from these adorable puppies is so much more than I give!! Fostering has helped my teens develop confidence, responsibility, compassion, and an opportunity to experience a true meaning of giving….We are saving lives!!! I foster because it fills my heart with happiness knowing that I can take part in helping save a dogs life. Each foster I’ve had has touched my heart in a special way and i am a much greater person because of it. There’s nothing better than helping them find their forever home.